PubNub is a provider of APIs that publishers as like Temboo. 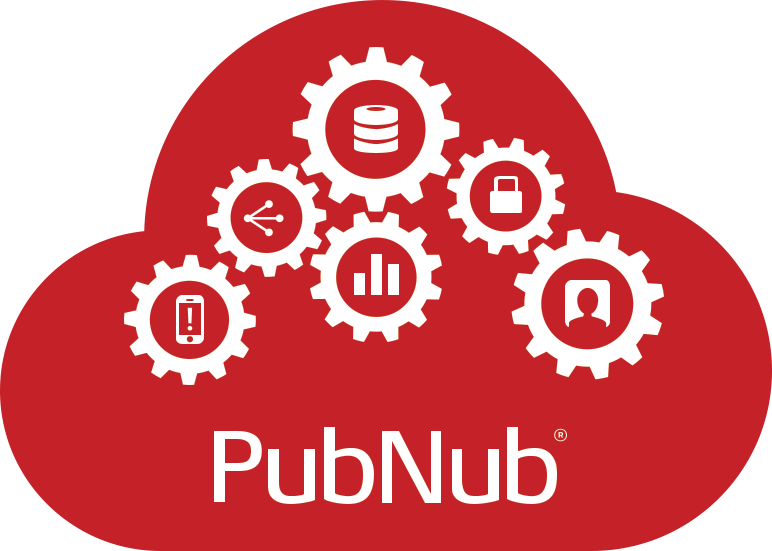 Developers and Makers can use to implement messaging on cloud websites and SNS Apps by usin PubNub API. The PubNub Data Stream Network powers thousands of apps, streaming 50 billion messages to 150 million devices a month.. This tutorial explains the steps to connect an Arduino to the PubNub Data Stream Network. STEP 1: Connect the Arduino to a monitor, keyboard, mouse and ethernet cable. STEP 2: You’ll need to sign up for a PubNub account. Once you sign up, you can get your unique PubNub keys in the PubNub Developer Portal. Be sure to input your unique publish/subscribe keys! In this tutorial, Arduino Ethernet Shield is provides the Internet connectivity.